Greanex is a joint venture company of an international commodity trader and a leading European energy producer with global operations. The energy producer has a production portfolio of around 37 GW – with 12 GW of coal-based power generation – and thus constantly needs coal material for worldwide use. 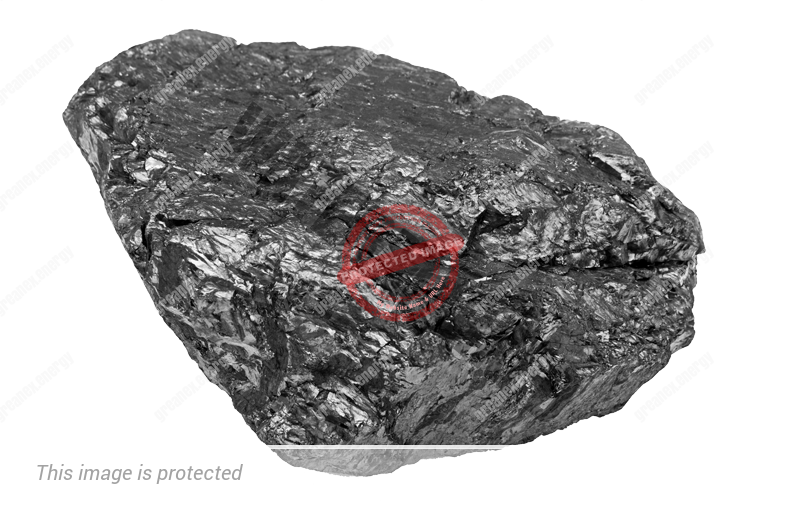 As part of an exclusive partnership with a leading German producer of material separation machines, Greanex has participated in several pilot projects testing an eco-friendly and water-free cleaning process for coal. Greanex is now using and spreading this technology in gob piles in the United States. 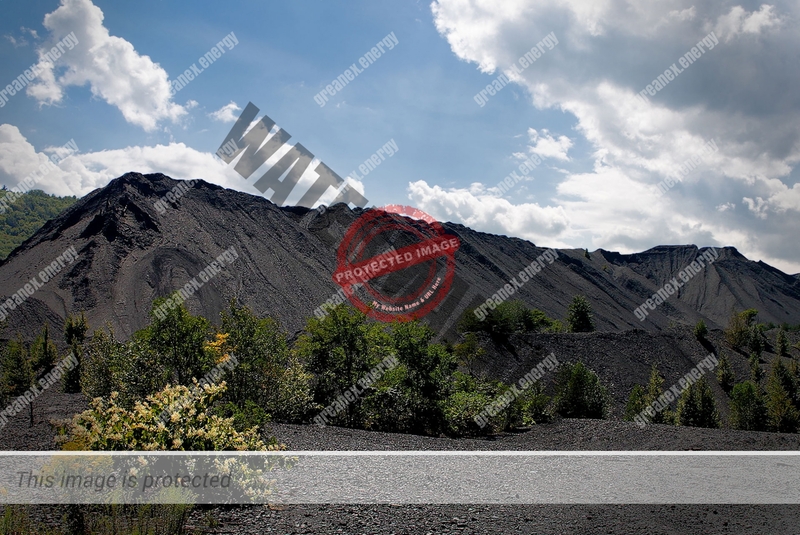 According to US environmental authorities, enormous amounts of high-quality coal are available in old gob piles. 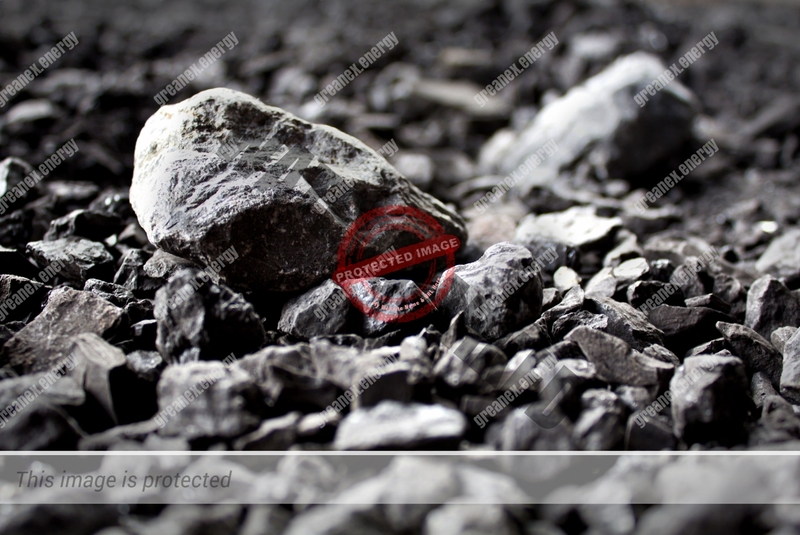 Until recently, it was not possible to extract this high-grade coal in an economical and ecological manner. Greanex will extract these resources in a cost-effective and environmentally friendly way using its exclusively available technology. 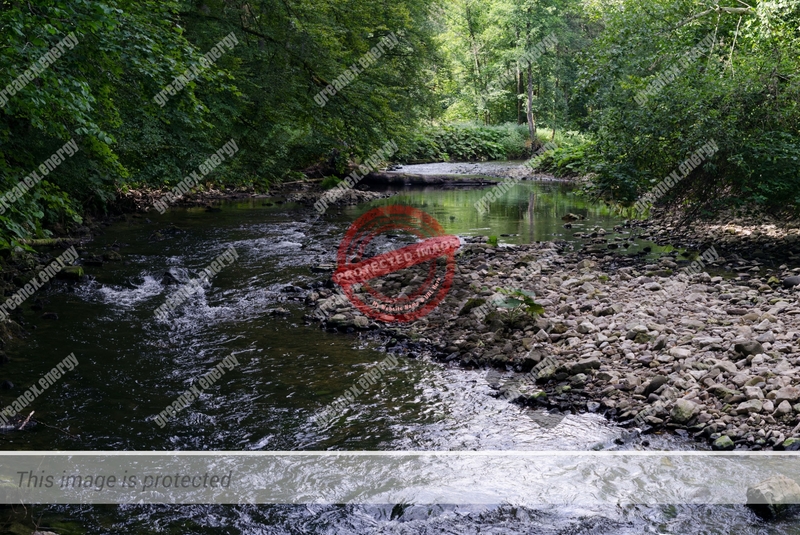 The gob piles represent a serious environmental problem that has existed for decades. 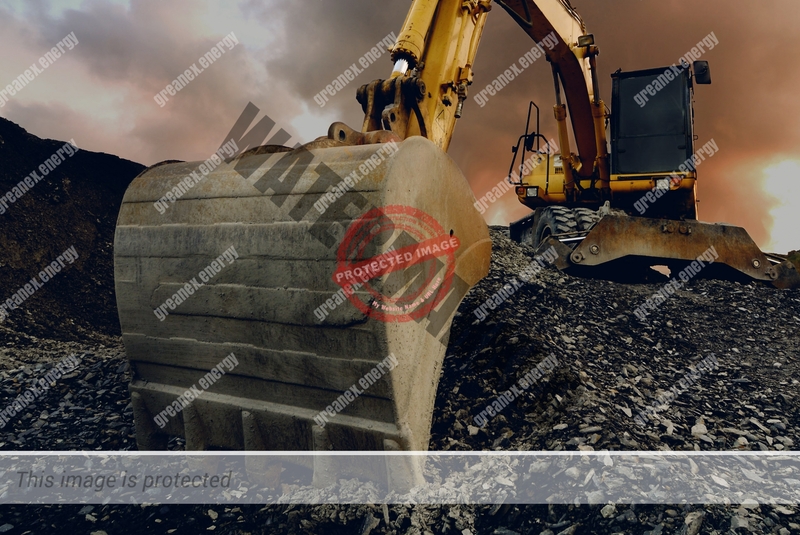 Correspondingly, American local authorities support Greanex’s activities by not only encouraging the restoration of contaminated soil but also restricting the development of environmentally damaging conventional coal mines. Using this innovative treatment method, Greanex plans to process five to ten gob piles annually. 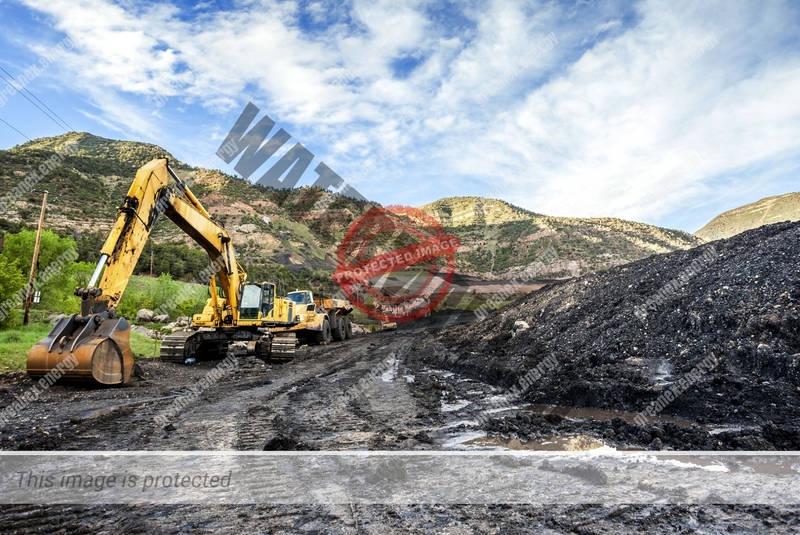 The amount of overburden to be cleaned is expected to reach around 35 million tons per year in five years. The resulting ecological coal recovery is approx. 15 million st/year. Processing of 100 million st of gob material annually is the medium-term goal, with a resulting coal recovery of 40 million st/year – all according to the principle of “green mining”.